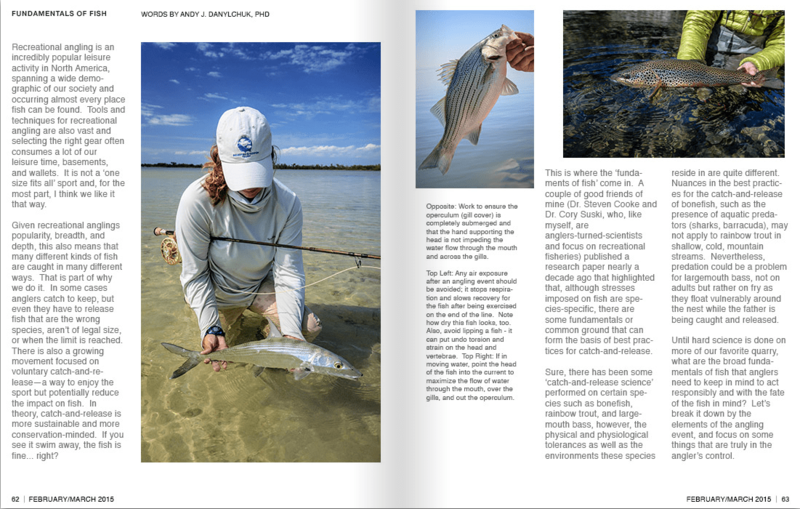 I was asked by the good Doctor Andy Danylchuk to participate with images for an article, Fundamentals of Fish, about fish handling practices for This is Fly. He asked a few photographers for photos showing the good, the bad and the ugly to demonstration proper and improper fish handling. I normally don’t throw myself under the bus on purpose. It’s a has been a hot topic of discussion for a while now with the crew at Patagonia. They’ve taken responsibility to pave the way and not show the fish out of its element. I think it’s a bold step in the right direction for being good stewards of the resources… and putting your money where your mouth is. In a nutshell – we are drowning fish with air and squeezing them a bit too hard. We need to be more conscious of the way we handle the very thing we all love so very much, the fish.